HR Pioneers: Interview with Ashley Goodall from Cisco. Ashley Goodall is the SVP of Leadership and Team Intelligence at Cisco Systems, Inc – and if those credentials weren’t good enough, he previously worked at Deloitte, where he was responsible for all their leadership development and performance management redesign efforts. Oh, and he’s also British. So what is on Ashley’s mind right now? Well, if you watched our last blog post, you should already know the answer: Teams. Like everyone in the Talent leadership space, Ashley has read article after article about how companies have thrown out performance ratings systems, and how throwing out these faulty systems altogether doesn’t improve performance. Yet these articles offer no solutions, besides one brief mention: work is all about teams. First of all, as Ashley knows, it’s not about getting rid of performance data – it’s about finding a way to measure it so that the numbers we get actually mean something. Bad data is useless, and good, reliable data is necessary. So why aren’t we figuring out how to incorporate the way people work in the real world – on dynamic teams – into our performance ratings systems? Yet when we look at what organizations do to make team performance better – there’s nothing there. If you want to get something done, you have to do it with other people. But in HR, we only talk to individuals about individuals. How does that make sense? 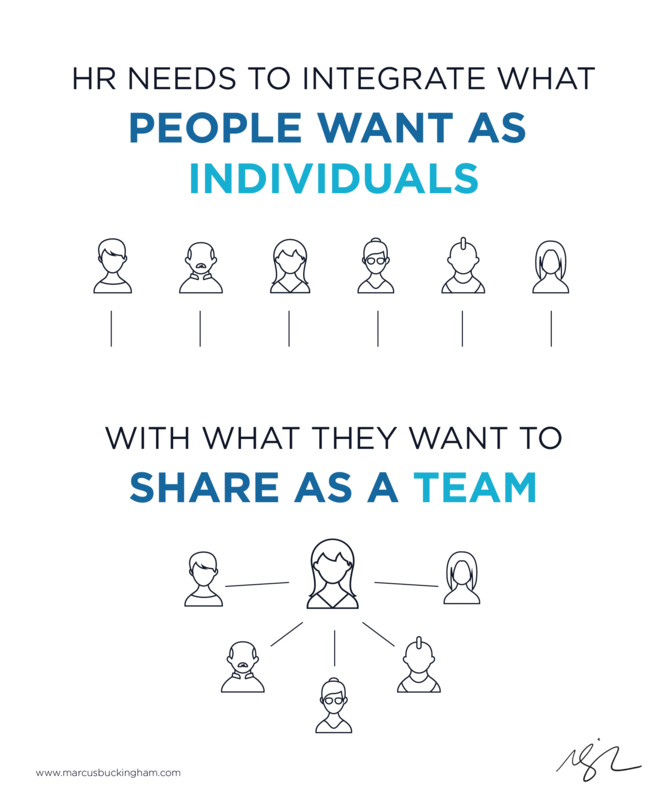 Our businesses need fantastic teams, and they need HR to help build them. Thanks, Ashley. Brilliant Brit insight. Fantasy Football is a perfect example of the misattribution of team performance as individual performance. This conversation is spot on. The question is not whether performance lives at the team level, but how to measure it properly. Let’s find the right stick to measure the magic of performance in teams. Ask your solution vendors about how teams are represented in their data model. Teams are complex and dynamic. There needs to be an underlying set of relationships from roles and relationships to skills and goals.